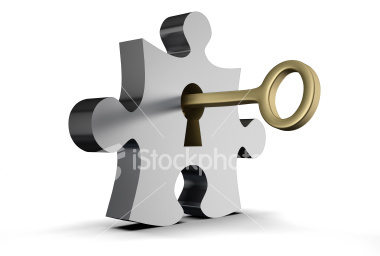 "Unlock the Potential of Your Personality! Read the four statements in each section carefully. Click on the statement that is MOST like you. You should have one statement clicked in each line, for a total of 8 selections by the end of the assessment. that are most UNLIKE you. This will at least eliminate one category. If neither way helped you identify your personality, have a friend or family member take the profile for you. This profile is not a diagnostic instrument for mental health issues. It is to be used as a tool to help identify a primary personality trait. It is a first step on the journey of self-discovery.